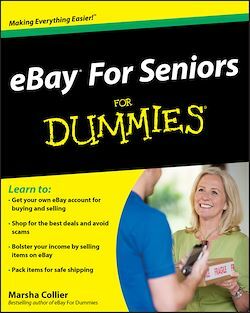 eBay is a great place to help seniors find bargains or supplement their income by selling items. This book offers the basics on buying or selling on eBay with confidence in a format that's ideal for the senior audience, including a larger print format than traditional For Dummies books. eBay can be fun and profitable. This book makes it easy to get started!